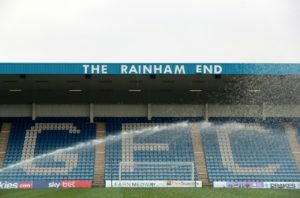 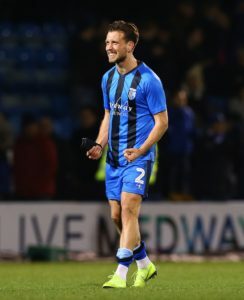 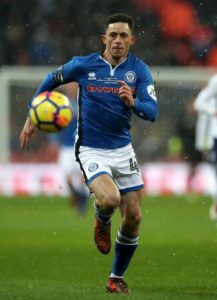 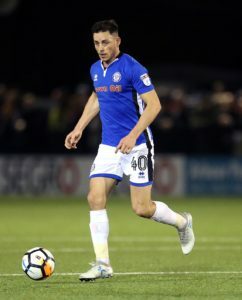 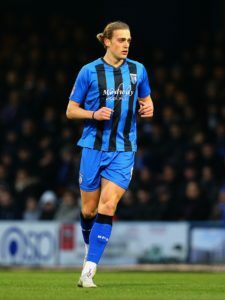 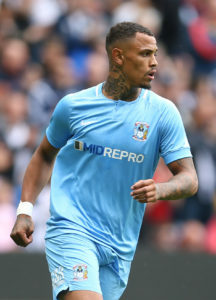 Gillingham have announced that right-back Danny Divine has left the club. 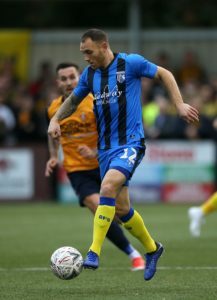 Gillingham defender Barry Fuller has signed a new one-year deal, the Sky Bet League One club have announced. 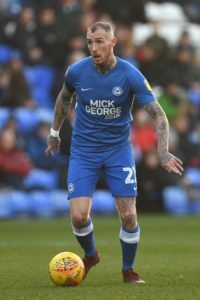 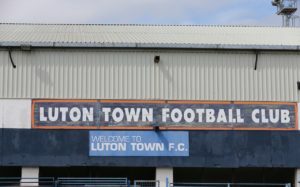 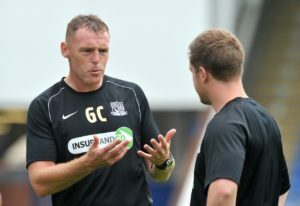 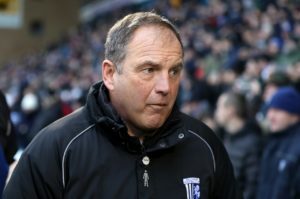 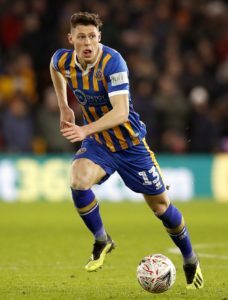 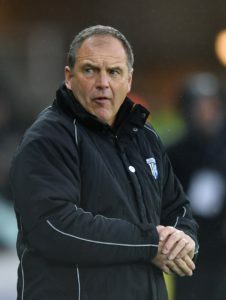 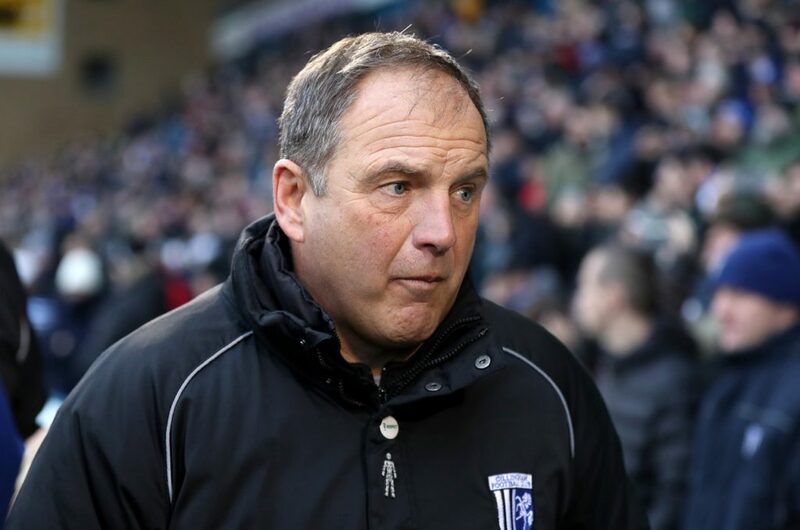 Gillingham boss Steve Lovell was left disappointed his side had not ended Luton's lengthy unbeaten run during a 2-2 draw at Kenilworth Road. 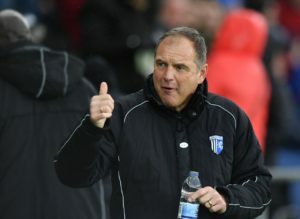 Luke O'Neill's superb free-kick saw Gillingham hold leaders Luton to a 2-2 draw at Kenilworth Road. 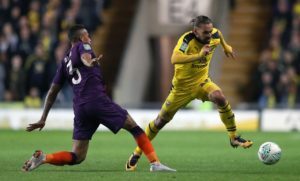 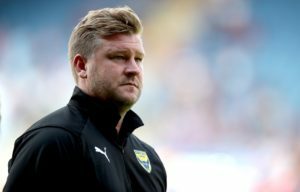 Karl Robinson has called for referee Ollie Yates to be sacked after Oxford were controversially denied a penalty in their 1-0 loss at Gillingham.